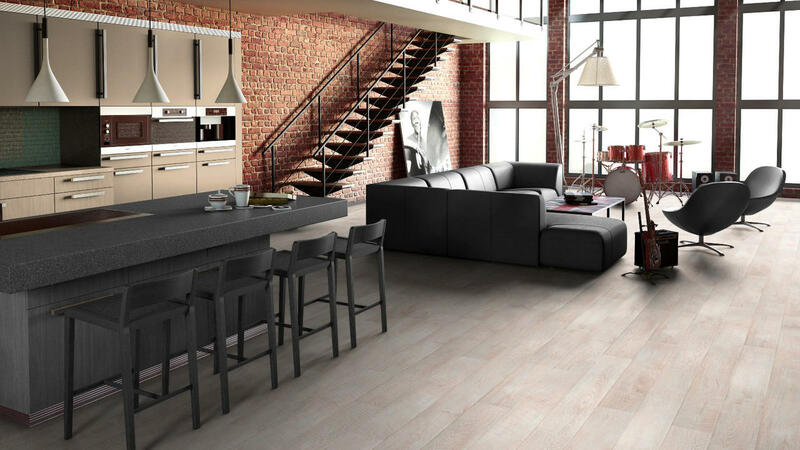 ESTA Natural engineered wood floors are durable, ecologically sound, easy to maintain and enviable! 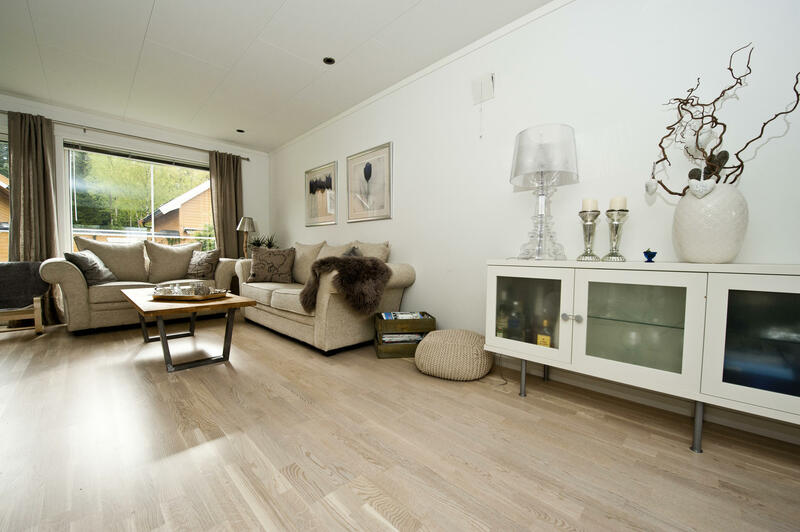 1-, 2- and 3 strip-engineered wood flooring. Want to know more? Leave your contact details.